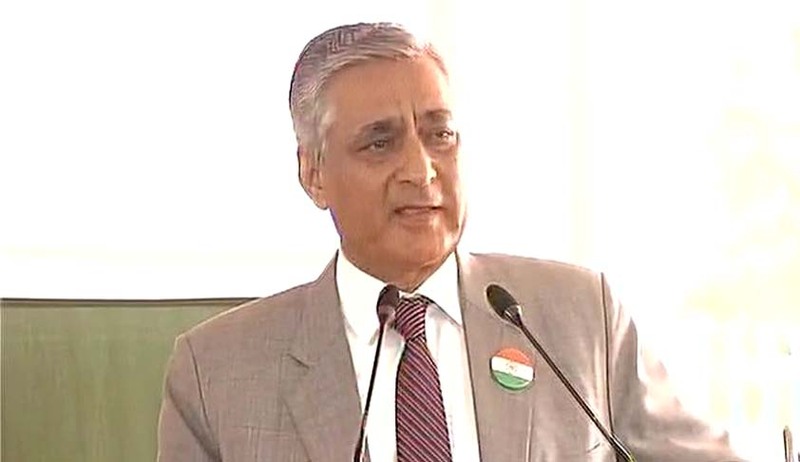 The Supreme Court does not have a magic wand to create a Ram Rajya (ideal state), Chief Justice T S Thakur today told a petitioner in a public interest litigation who wanted a blanket order directing authorities all over the country to remove encroachments from footpaths. “Can we order that all the footpaths in India should be cleared? We cannot order that all corruption in India should be stopped. We cannot order that murder should come to an end. All abductions should stop. We cannot bring about a ram rajya”, the Chief Justice told a petitioner who represented NGO Voice of India. The Bench, which was about to dismiss the petition, adjourned the case to February 2017. Chief Justice Thakur is retiring in January 2017. The bench obliged after the petitioner reminded that an earlier bench headed by Justice R M Lodha had already issued notice in the matter. The PIL wanted to free pavements and roads from encroachment to provide citizens their right to free passage and free flow of traffic on roads. The court had asked the governments to file affidavits on the steps taken by them to implement the national policy on urban street vendors and the laws relating to vending and parking which were designed to provide demarcated and designated zones for hawkers. The petitioner alleged that there was hardly any space left on pavements for pedestrians who had to find their way through encroachments by street vendors, hawkers and parked vehicles.